Back in Jhb and bigger than ever! At last! 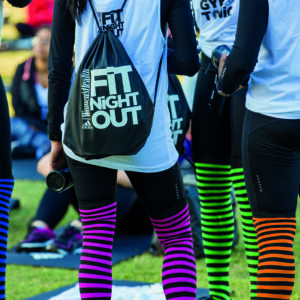 Women’s Health’s epic Workout Party, Fit Night Out is coming to back to Joburg’s Montecasino on Saturday 18 August 2018! 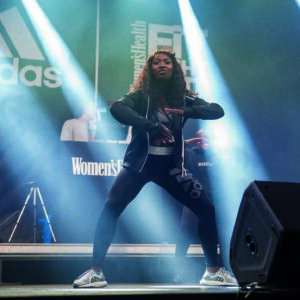 Expect the hottest fitness trends packed into a late afternoon of fun and fitness, led by yogis, trainers, dance instructors and the Women’s Health team with six super-cool workouts pitched at all levels of fitness. And to keep you cool and hydrated, Powerade will be on tap for everyone! A source of vitamins B3, B5 and B6, sip on Powerades at the coveted Powerade Hydration Station, at the event. Whether you pick up any of the three flavours (Mountain Blast, Jagged Ice or Naartjie) you’ll be keeping your body optimally hydrated, while we help you kick it into gear. Grab your tickets now and we’ll see you there!